Stop looking at women in Afghanistan as victims rather view them as the leaders that they truly are. The women in Afghanistan are not solely victims although many suffer but are the embodiment of strength. Many Afghan women are powerful leaders that are on the frontlines of fighting for change within their communities. This was one of the most profound statements by an Afghan women’s activist in a very inspirational series called “Women Rule: How Women Are Leading Change In Politics, Policy and Their Communities” sponsored by Politico, Google, and the Tory Burch Foundation. We tend to immediately associate Afghan women as victims, as opposed to acknowledging all of their immense amount of strength and commitment to progress. You see, the goal is to empower women and not make them feel like the world is looking down upon them. 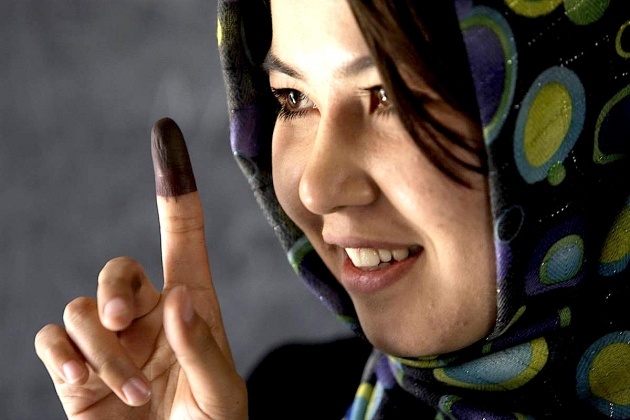 How do we empower the women in Afghanistan? Lead by example. 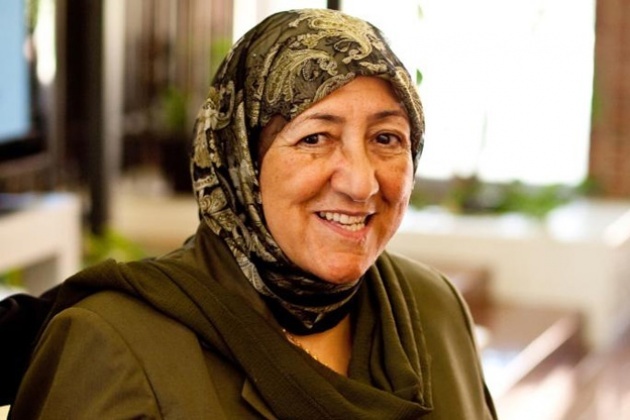 Take strong leaders in Afghanistan such as, Dr. Sakena Yacoobi who has devoted her entire being to improving the lives of marginalized and deprived women by founding the Afghan Institute of Learning. Dr. Yacoobi is a true inspiration for all Afghan women but we need more women that feel strong and confident enough to aspire and be the leaders they that truly are. The primary way to build confidence and empower these already courageous and very inspirational women is indeed through education. Many of us take education for granted but for these women, a proper education especially beyond primary school, is the way of the future. Education breeds success, especially for those who value the opportunity for knowledge such as millions of Afghan women. What Dr. Yacoobi stated, is something that we all know but for some reason we tend to push to the side that is, “I cannot save her. You cannot save her. She must save herself. That is why I give her the skills; I give her training; I giver her education.” This is why foreign intervention for Afghan women is successful, but very temporary and leaves as soon as the troops return to their countries That does not mean we shouldn’t help. Thus, we must help by providing Afghan women with the skills, training and education they rightfully need and deserve to believe in their ability to lead the frontlines of change within their own communities, without labeling these women as simply victims.